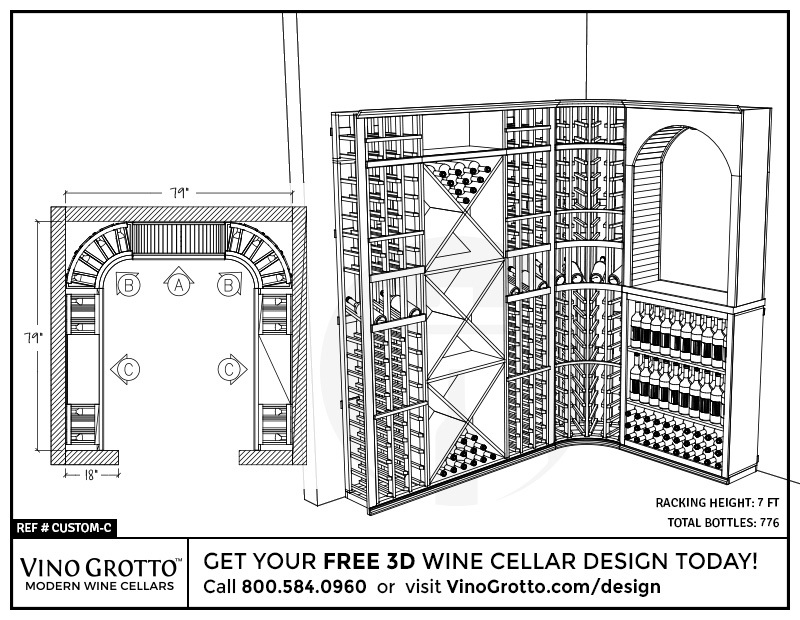 We can do any wine cellar project, big or small. 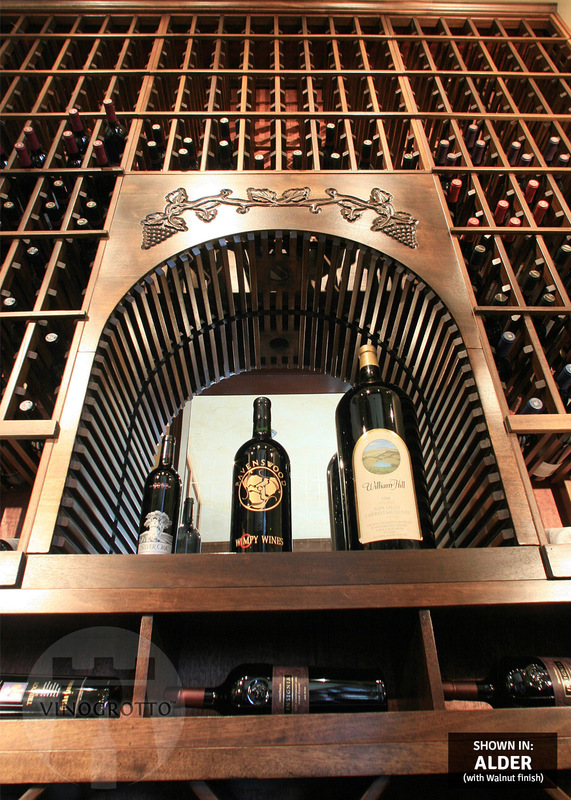 We'll work with your budget to create a cellar of your dreams. 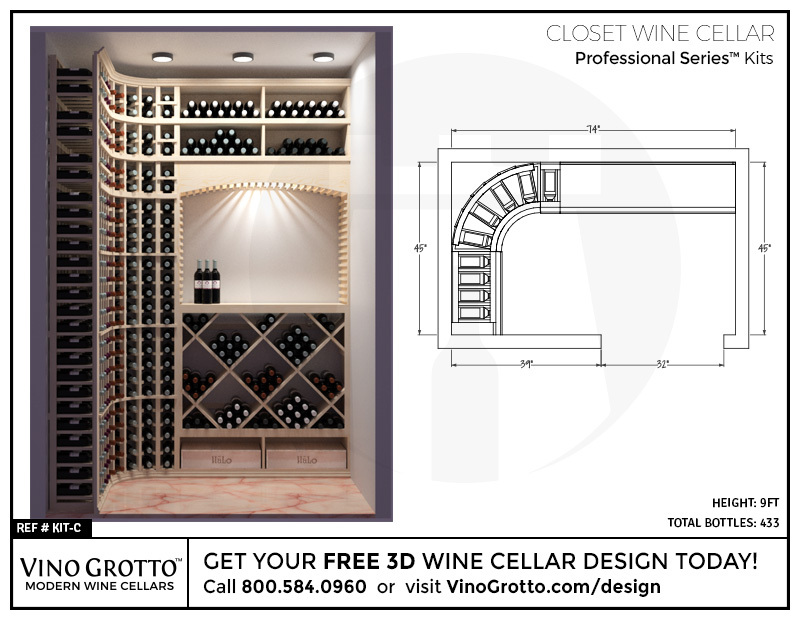 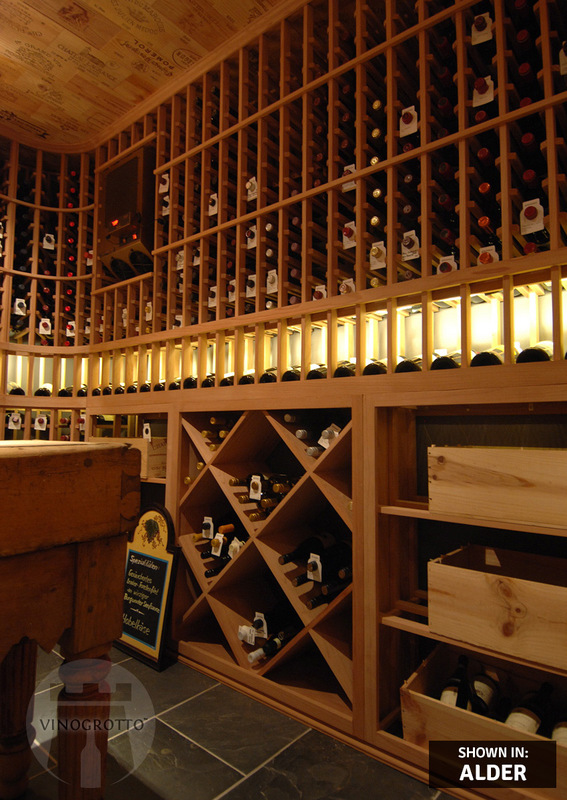 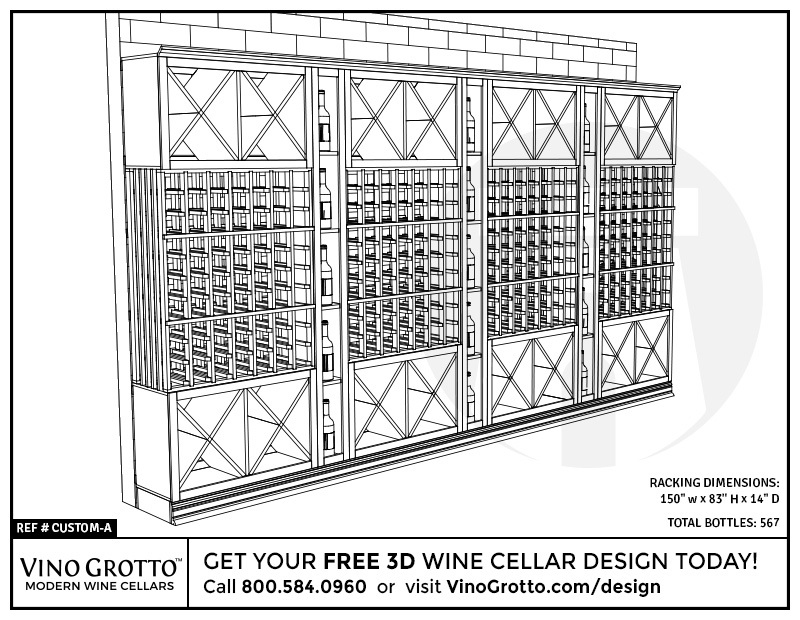 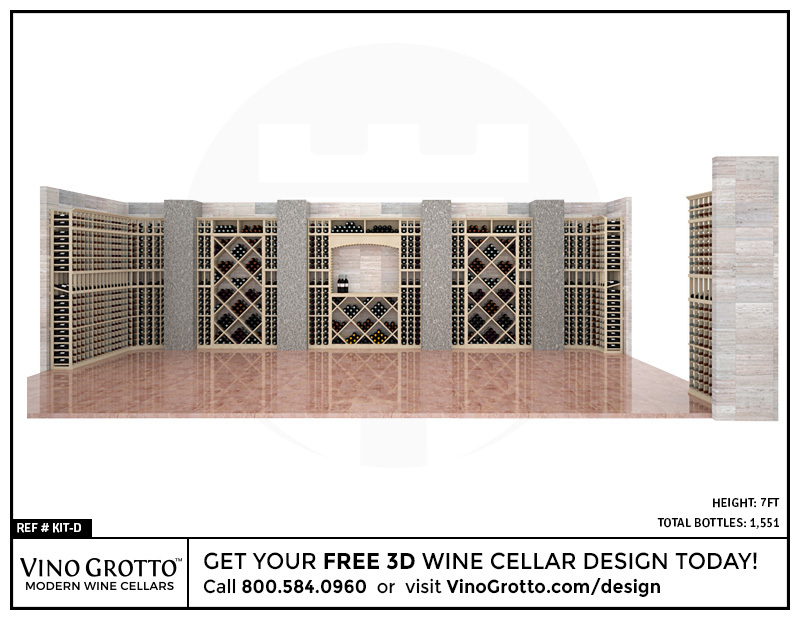 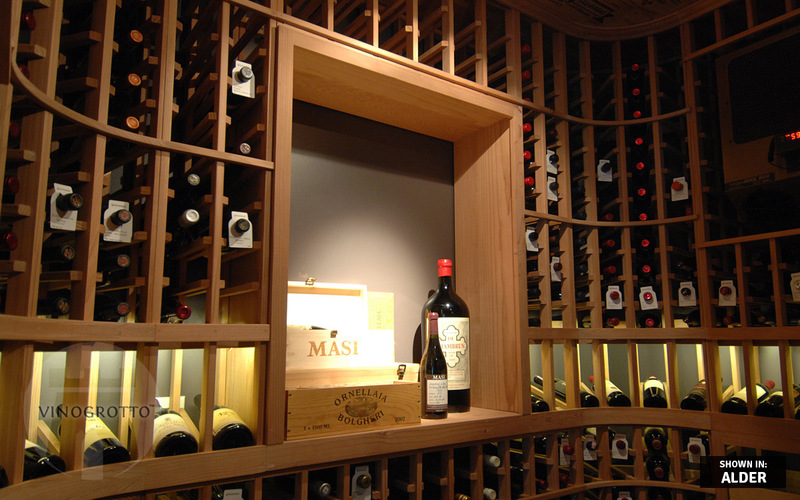 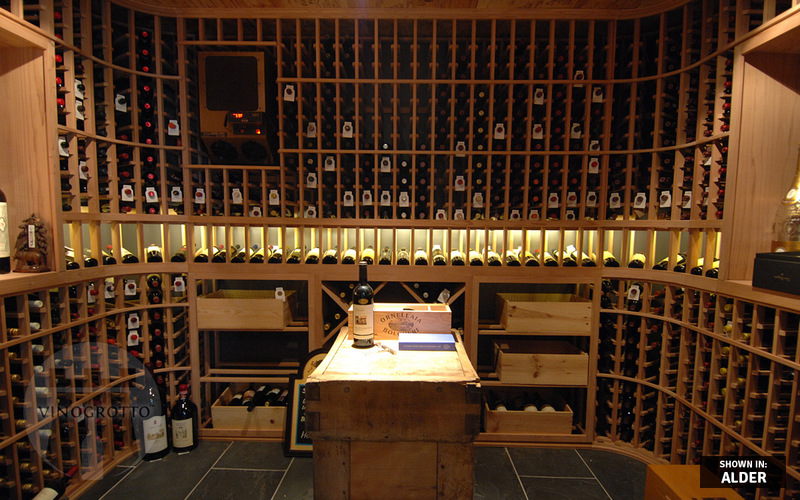 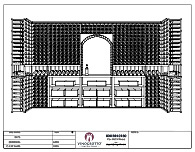 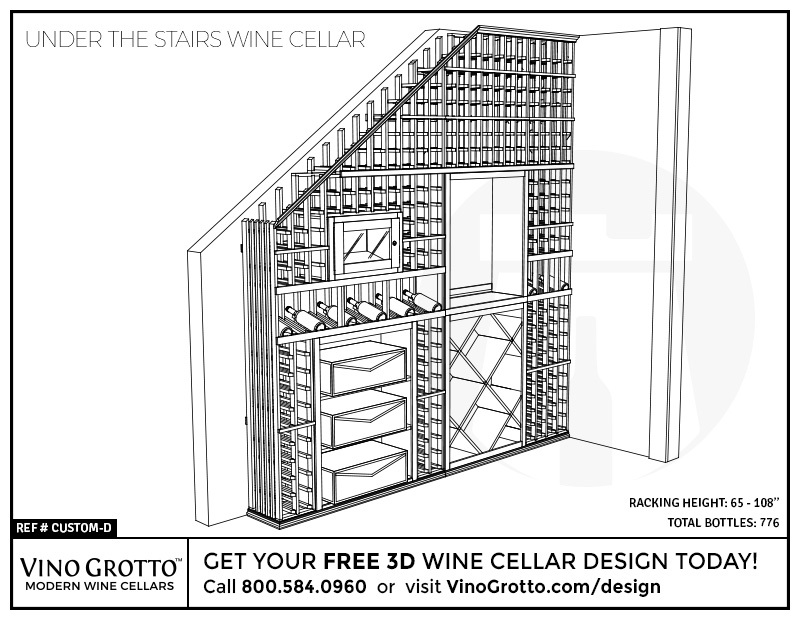 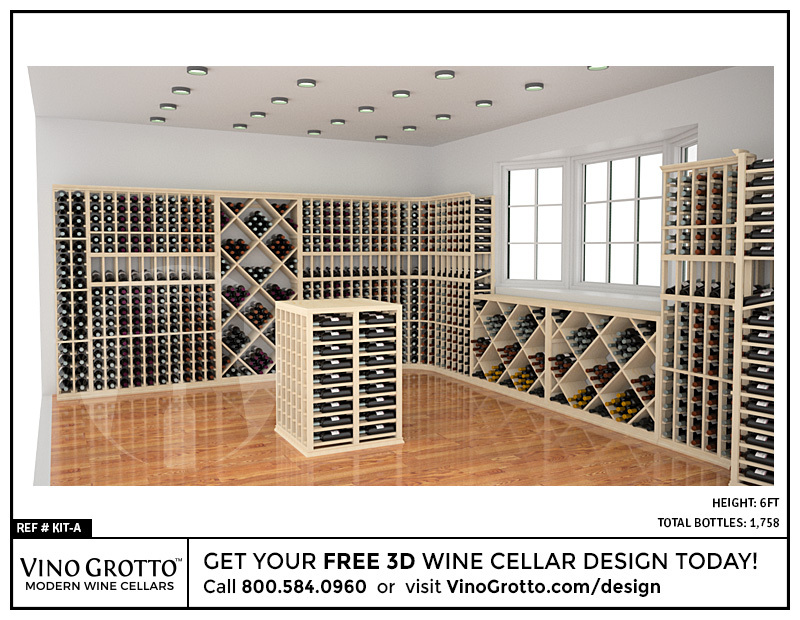 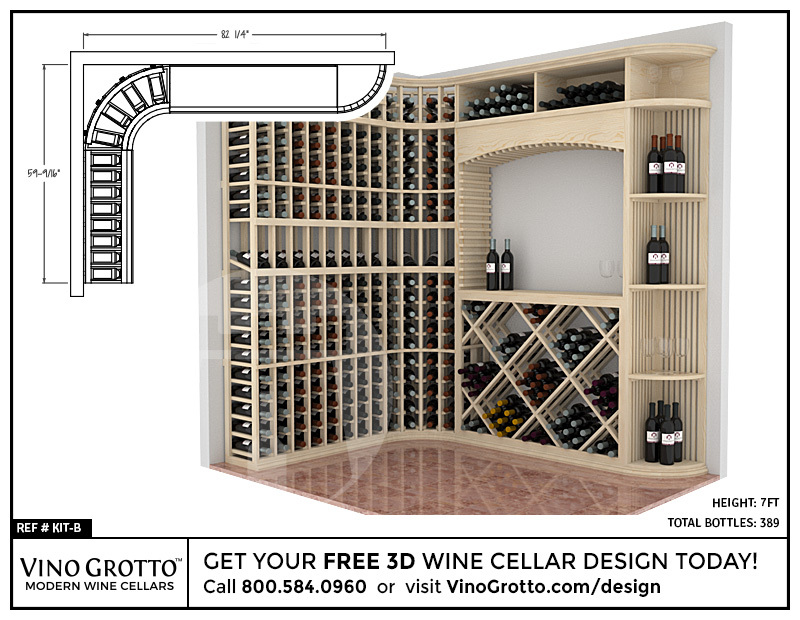 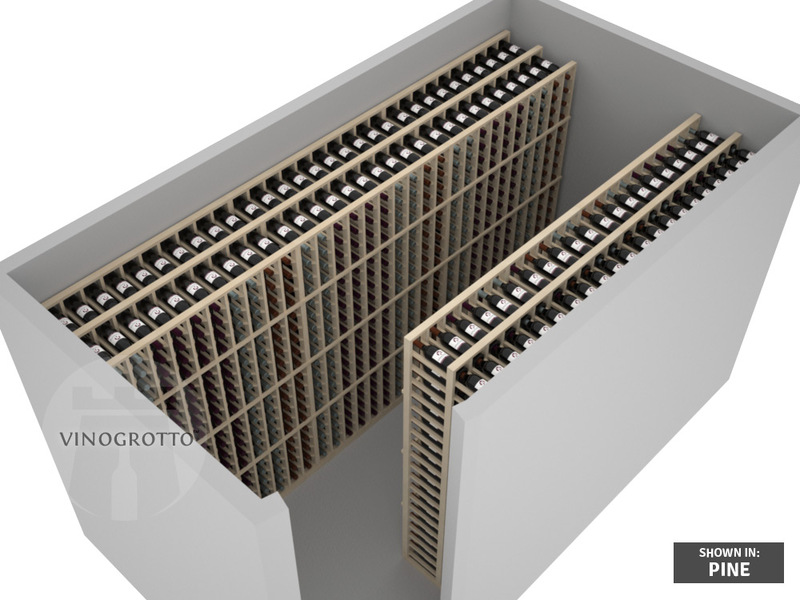 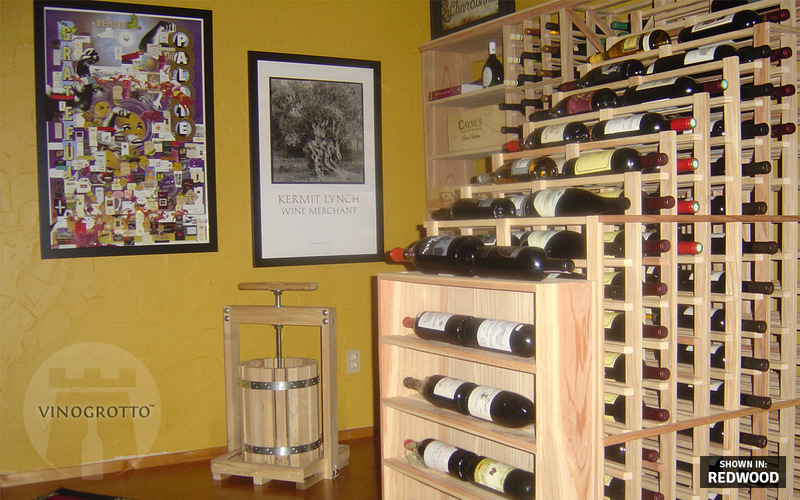 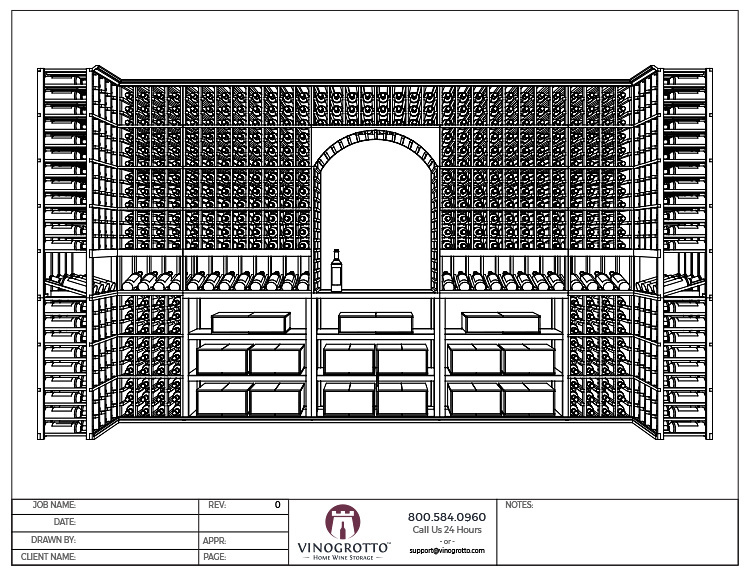 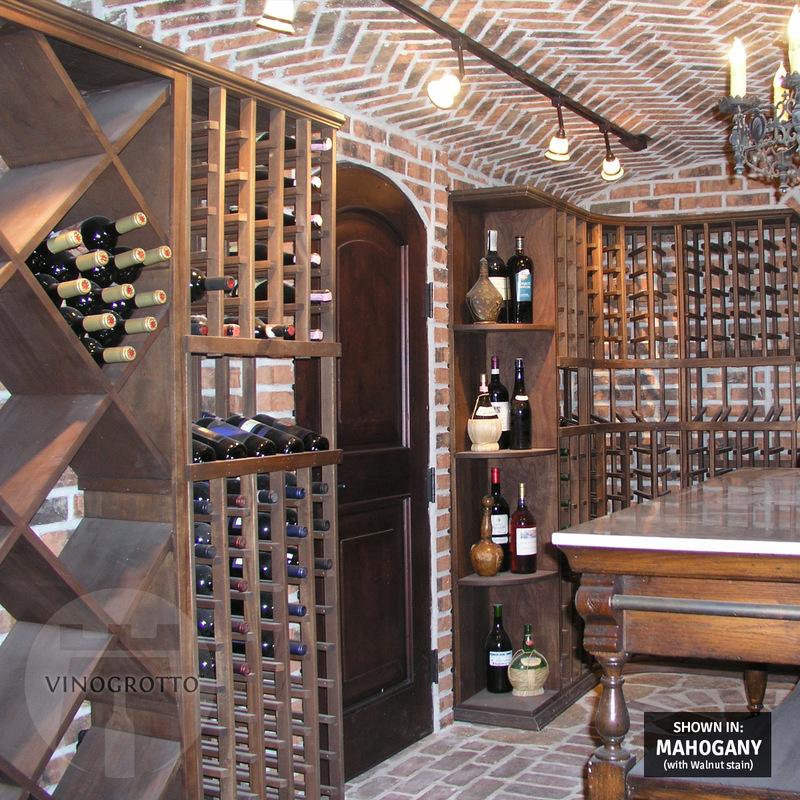 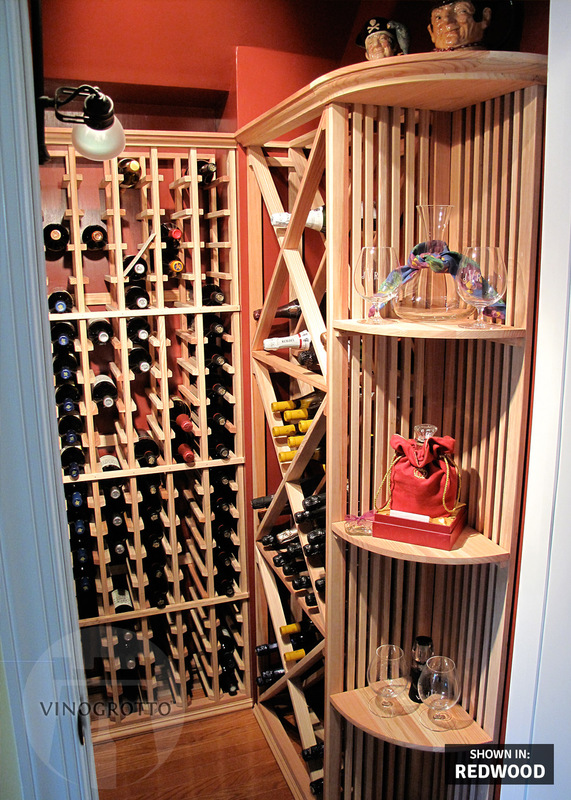 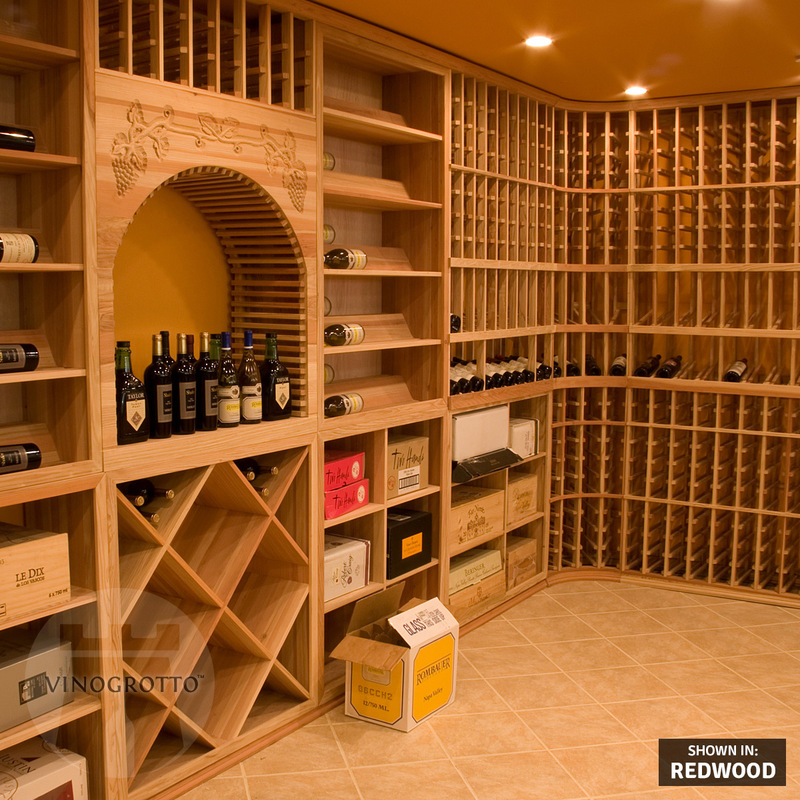 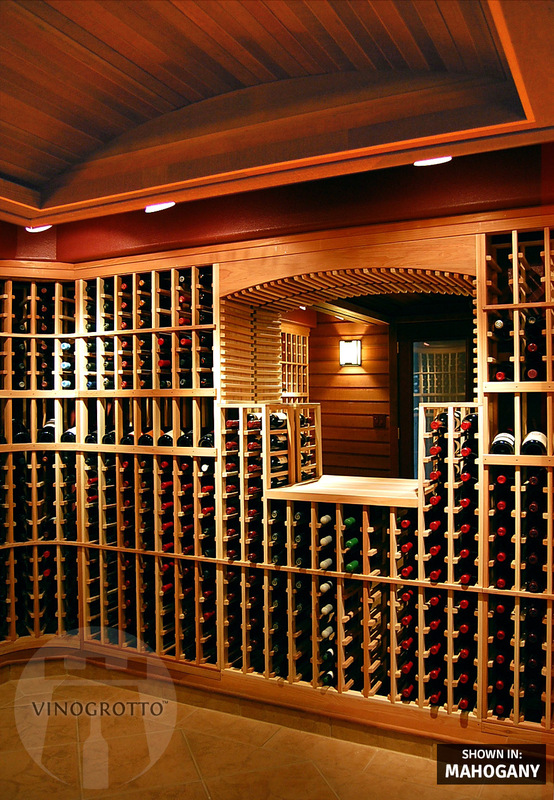 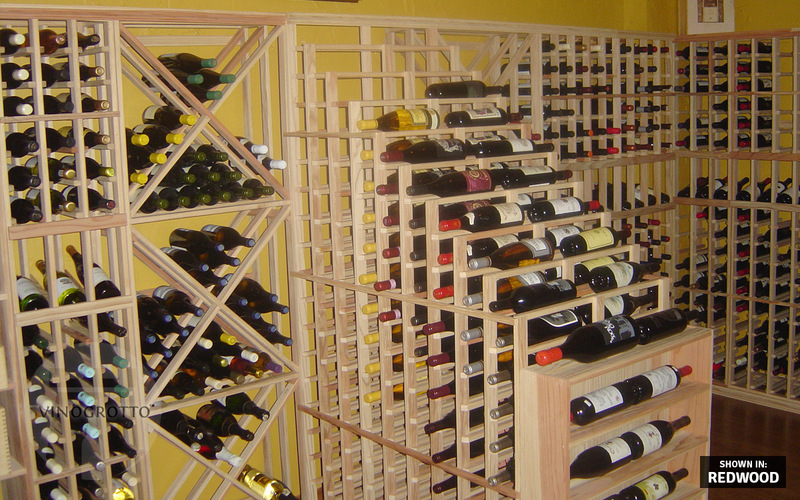 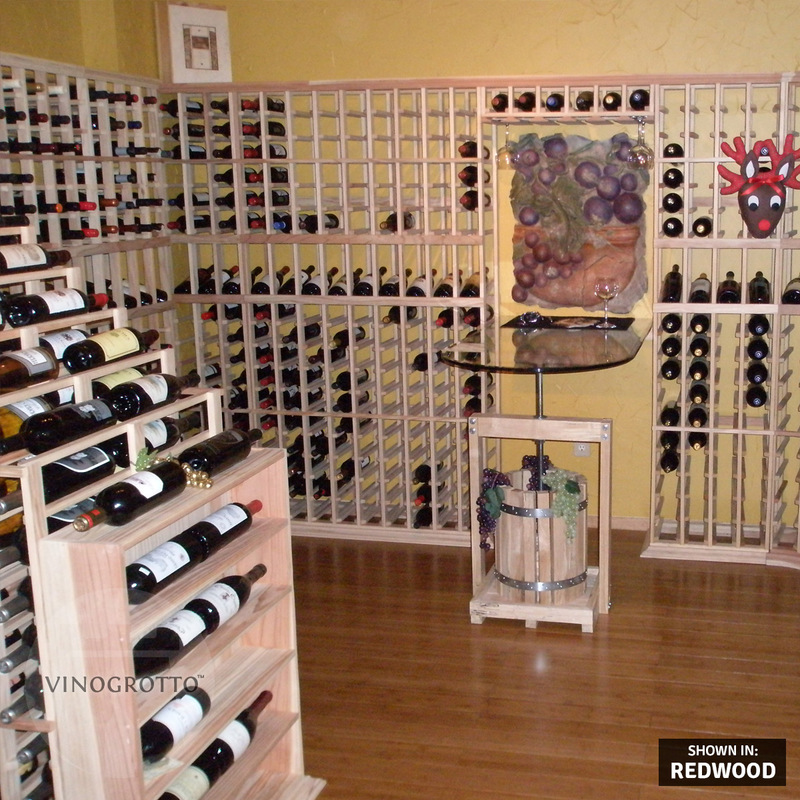 Our cellar design team loves a challenge and is eager to assist you with your project!